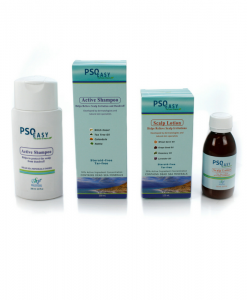 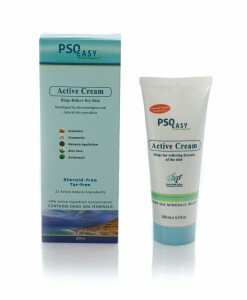 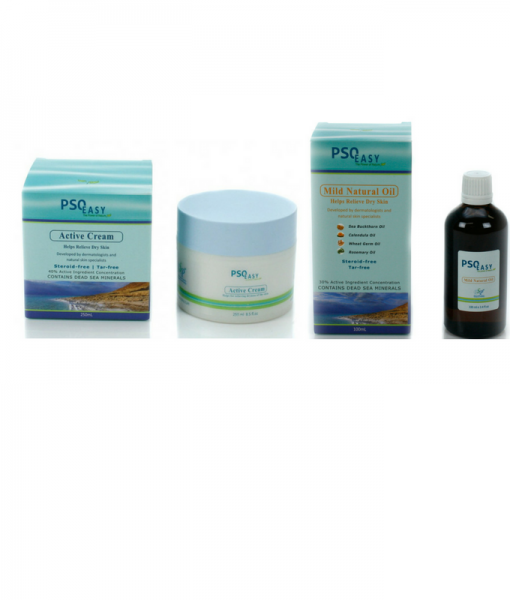 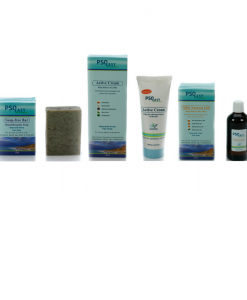 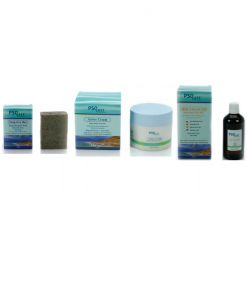 The Children Natural Psoriasis & Eczema Treatment Kit is an effective natural alternative to cortisone/steroid based treatments for children who suffer from skin conditions such as Psoriasis & Eczema. 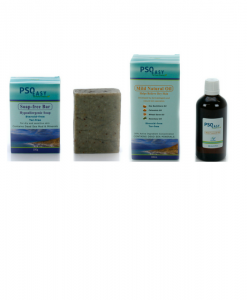 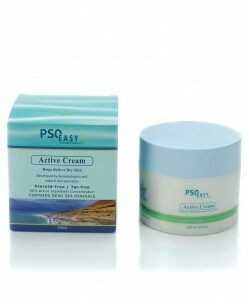 With this kit you save $17.90 compared to buying all the products separately. 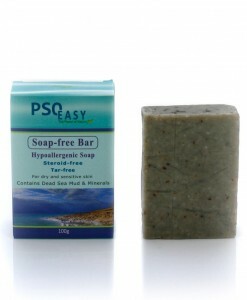 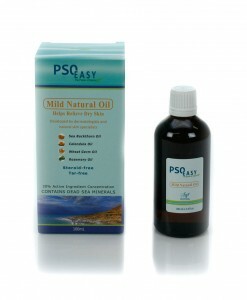 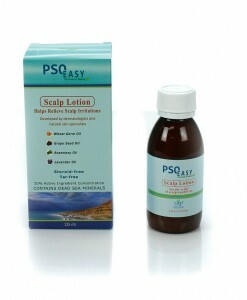 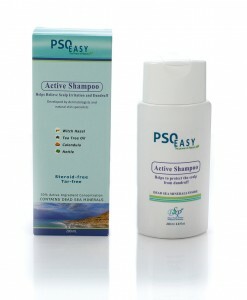 For babies and children (6 months and older), put 20-40 drops of PsoEasy Mild Natural Oil in half a bathtub of water. 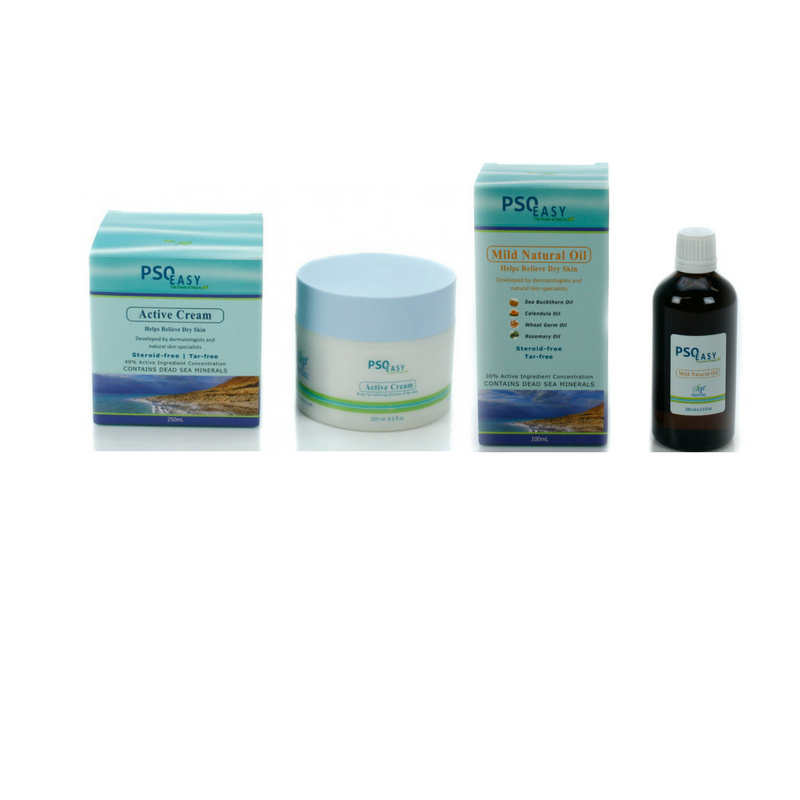 The oil may stain clothes, it is recommended to wait until the product is completely absorbed by the skin before dressing up.